Global automotive manufacturer Borgward Group has appointed Taleb Group as its exclusive distributor for Qatar. 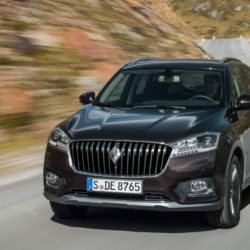 In a statement, Borgward said they have appointed exclusive distributors across the GCC region and Mohamed Taleb M al-Khauri, managing director of Taleb Group, has been made the distributor for Qatar. The signing of agreements for the Qatar and other distributorships in the GCC region “is the first indication” that the rebirth of the Borgward automotive brand recognises the Middle East as a core market for the international car company, the statement notes. 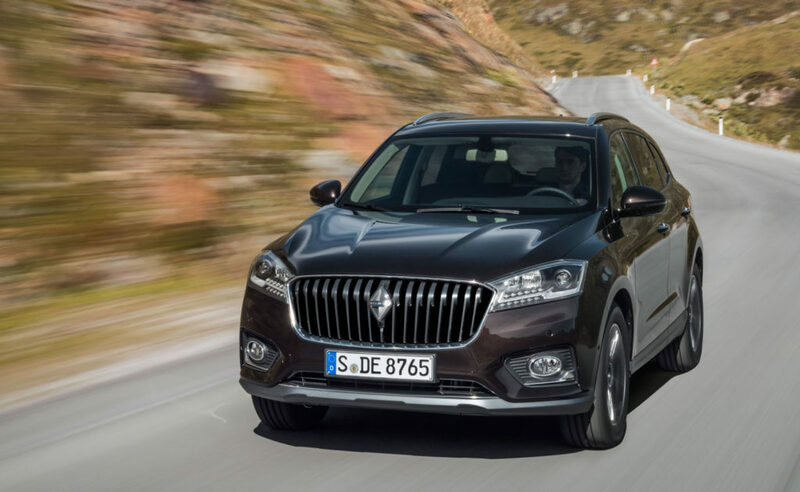 This also sets the foundation for Borgward to enter the GCC markets with local dealerships offering “first-class and luxury customer experience”. Held in Bremen, Germany, in the presence of Martin Günthner, Minister of Economic Affairs, Labour and Ports of the Free Hanseatic City of Bremen, attendees at the contract signing ceremony from the Borgward Group team included Ulrich Walker – CEO, Tom Anliker – vice-president of Sales & Marketing, and Tomas Caetano – executive director of Global Brand & Marketing. 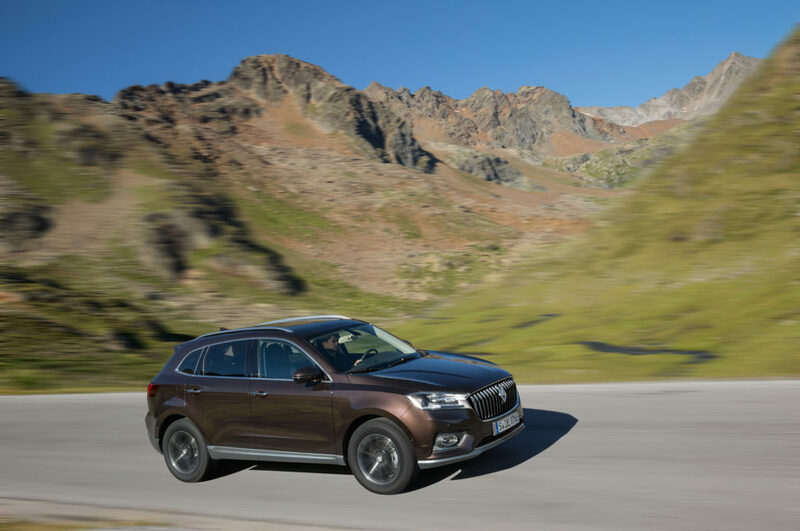 “The rebirth of Borgward is undoubtedly the most exciting event in the international automotive market. This excitement does not pale in comparison to the ‘Accessible Premium’ comparative advantages of Borgward vehicles. 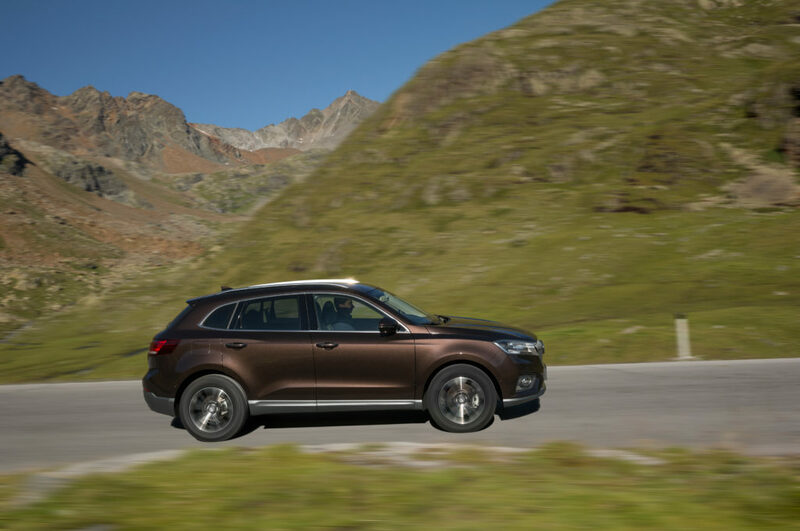 ‘Accessible Premium’ merges classic Borgward brand values with contemporary position and technologies. 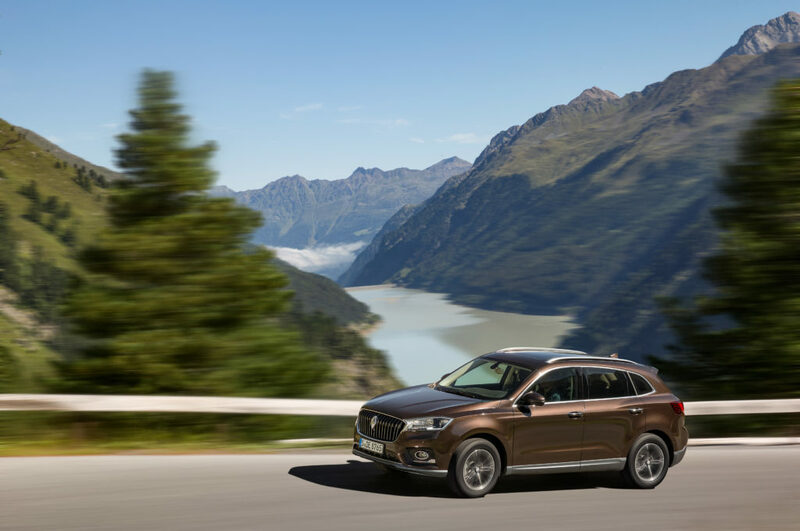 “Committed to its heritage, Borgward is a German automobile brand for precision, progression and outstanding quality of product,” the statement explains. Founded in 1919, Borgward employed more than 23,000 workers and sold over 1mn vehicles. These included the BorgwardHansa 1500, launched in 1949, Germany’s first pontoon-style body to become the trendsetter in German automotive design; the Isabella, launched in 1954, integrating design, performance and fuel economy to be renowned as one of the most beautiful cars in the period; and P100, launched in 1959, an engineering masterpiece – it was the world’s first automobile with a self-levelling air suspension. In addition, between 1950 and 1958, Borgward was actively involved in international racing circuits. 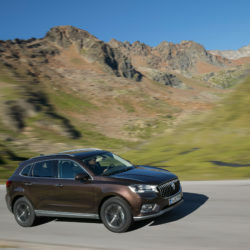 “Now, after more than half a century, one of the most revered names in the German automobile industry, Borgward, is reborn,” added the statement. 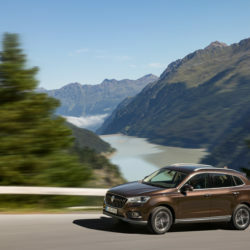 The statement points out that Borgward “continues its German heritage and commitment to innovation, now bringing a new line of intelligent vehicles and alternative drivetrains to markets worldwide”. 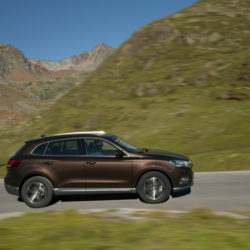 By emphasising consumer needs in the new era and with a “forward-thinking approach, Borgward is bringing in a new luxury experience” with the launch of their first Red Dot and IF Design award-winning intelligent SUVs: BX5 and BX7, backed by digital manufacturing, advanced technology, distinct personality and providing a new ‘Accessible Premium’ choice for consumers. Other models in the line-up include the TS, EV and HEV.